Consultations about the increase in E-Ticketing bus card fines was conducted in September last year following the amendment to the Electronic Fare Ticketing (Omnibus) Regulations of 2017. This was confirmed yesterday by the Land Transport Authority acting corporate communications officer Ritesh Kumar, who said everyone should be well aware of the processes involved. “Awareness was done with regard to the E-Transport system for travelling on buses, in October 2017 when E-Ticketing started and last year subsequently in September following the amendment to our E-Ticketing regulation,” Mr Kumar said. According to the Amended Act, regulation five, states that a driver must ensure that fares are paid through a bus card on a bus card reader and any driver who contravenes this commits an offence and is liable to pay a fine of $150. “Should the driver continue to commit the same offence, he shall be liable for another Traffic Infringement Notice with a fixed penalty of $150,” Mr Kumar said. “Passengers are also fined $150 if they do not pay bus fare through an E-Transport card and give cash to drivers. 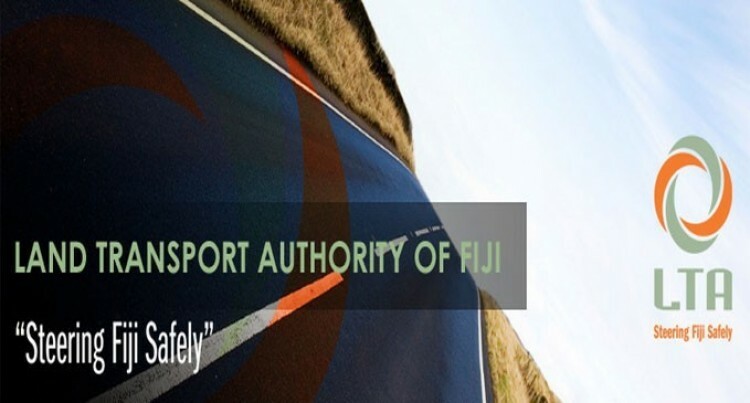 The Consumer Council of Fiji is reminding passengers to pay the correct fare for their destination and to demand a receipt from the driver always after tapping their bus card. “Consumers should know that the fine has increased to $150 from $50 if bus fares are not paid or receipts are not collected when boarding the bus,” the council said. Unfortunately, the Consumer Council of Fiji has expressed disappointment that their officers were not invited to consultations or awareness activities conducted on the issue.